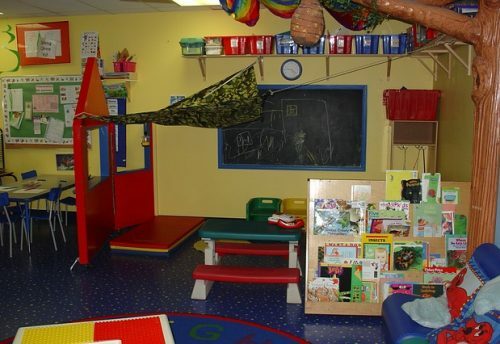 In this article, you will learn about importance of first aid in preschools. First Aid knowledge is invaluable for both you as the individual and for your community. It enables you to assist persons who become injured in the event of an accident or emergency situation until help arrives. 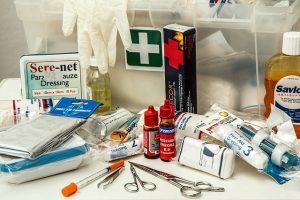 First Aid skills can be applied in the home, the workplace or in public locations, therefore the more First Aid certified people there are in a community the safer that community becomes. 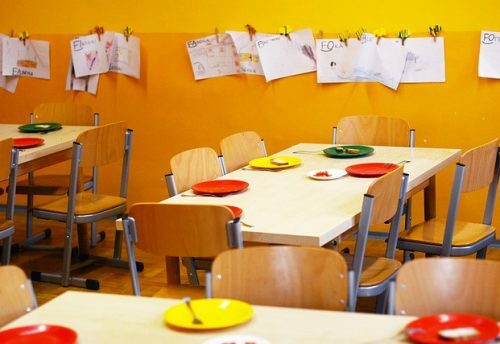 Many accidents occur in schools ranging from minor scrapes and wounds to fractures and other health problems that require a swift initial medical response. Guaranteeing our children are safe in preschools is one of the top priorities of parents, teachers and preschool administration. This has brought first aid training to the forefront making it a priority in preschools. Extending that preparedness to the students creates a safer environment. Not only should a classroom have a complete first aid kit, but the teacher should also instruct basic first aid for pre-schoolers. Teachers and students with good knowledge of the first aid are likely to be more alert and active. They make sure they are not vulnerable to any accident or injuries. First aid promotes the sense of safety. It makes them capable of managing incidents and assessing casualties. The more they are aware of the accidents, illness, and treatments, the more they become conscious. Sports are a big part of many kids’ lives – and injuries are a common part of many sports matches. Rather than sitting on the sidelines, impotent to help an injured child out, you could put your first aid training to use and help keep a minor injury from becoming a major incident. Whether you end up helping your own child or another person’s child, you’ll be the cool, calm and collected force that calms everybody down and applies the necessary bandages and other important things. 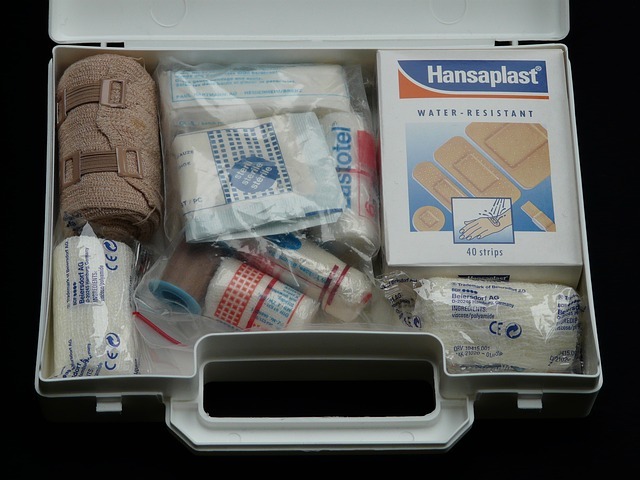 Knowing when a trip to the hospital is truly warranted – and when it isn’t – is another great benefit of receiving adequate first aid training and can come in handy in many situations. First aid is the initial treatment given to a victim. Some injuries do not require professional assistance. They can be treated with simple methods such as applying an ice pack etc. First aiders can help the affected person feel better and relieve pain by performing simple procedures. People who get first aid training to learn the treatment methods are likely to feel secure. They are aware of the fact that they can treat themselves easily in case an accident occurs. Moreover, they are also trusted by their friends or loved ones. Having a well-trained first aider around help them relax and stay calm in the event of an emergency. It’s true that having first aid training undoubtedly helps save lives. That’s not all though; giving appropriate first aid immediately can help to reduce a person’s recovery time and make the difference between the patient having a temporary or long term disability. You’ll learn how to remain calm in emergency situations and you’ll learn simple acronyms to help you recall the steps you need to take. First aid training will make you confident and comfortable and therefore more effective and in control when you need to be. People equipped with first aid skills can handle emergencies in an efficient manner. Their quick response and right methods of treatment can help save lives. A trained person is more composed and confident in critical situations. He/she knows the best possible ways to help the victims regain their consciousness.